A smart and well presented two bedroom home in the popular village of Woodmancote. 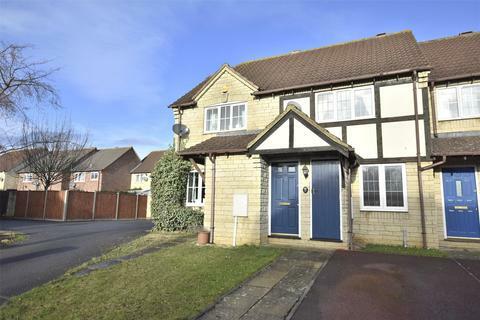 With views from the front of Cleeve Hill and tucked away down a cul de sac this house offer a compact home in a pleasant location. The bedrooms are both doubles upstairs, there is parking for 2 and a rear garden. 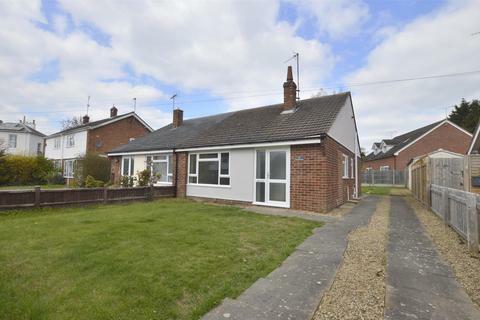 'Westwinds' is an immaculately presented bungalow set along a quiet cul-de-sac providing excellent access to the town centre and local amenities. A bright modern contemporary 2-bedroom 2-bathroom home in central Fairview, Cheltenham. 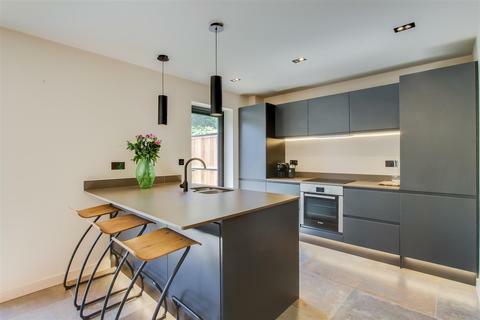 Completed to exacting standards by a highly regarded local builder, this brand new detached coach house is set behind an electric gate with parking and a private courtyard garden. 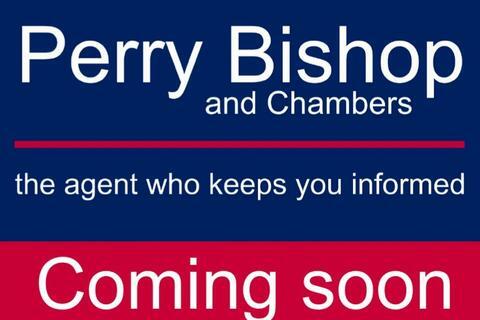 Offering a large open plan living space on the ground floor and two en-suite bedrooms together with a 10 year warranty. 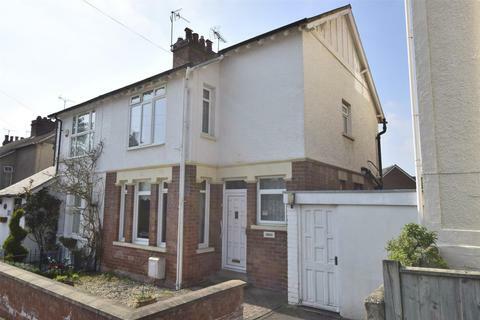 Located on a private road in the popular area of Charlton Kings, this two double bedroom period property requires modernisation but is well located to take advantage of the excellent local schools and has a fabulous rear garden. No onward chain. 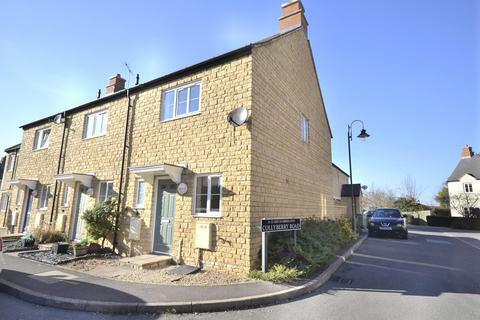 A very well presented two bedroom, Robert Hitchins built terraced house set within 2 miles of the Bishops Cleeve Village. 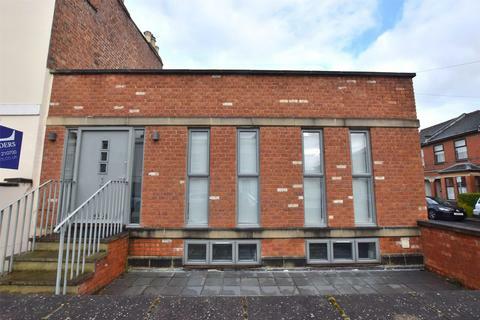 The property offers two double bedrooms, a lovely kitchen to the rear and off street parking. 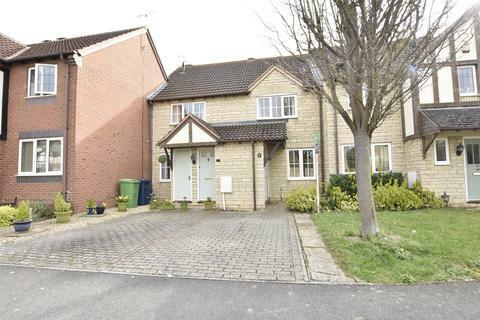 A Secluded, two bedroom detached property which is set off of Hales Road in Cheltenham. 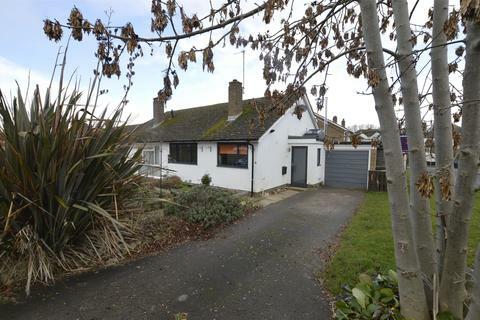 The estate itself is called Wessex Drive and the property is positioned down a small lane with two detached bungalows. Modern two bedroom Bloor built home with en-suite to master bedroom and utility area downstairs. 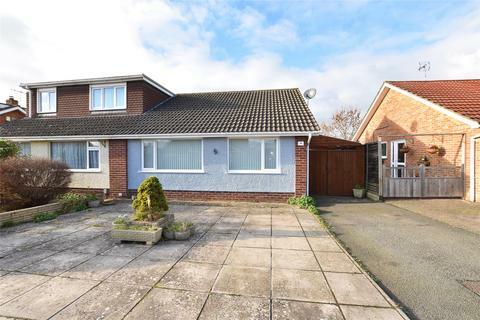 **OFFERS CONSIDERED** **CHAIN FREE** A two double bedroom semi detached bungalow found in the village of Prestbury. With driveway and garage its offered with no chain. 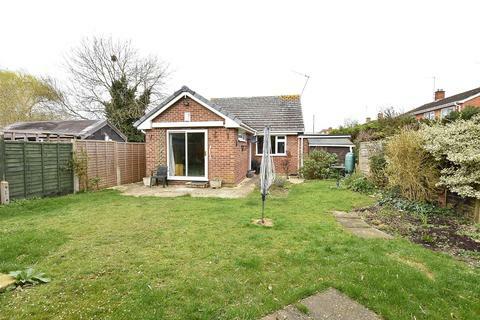 Two bedroom semi-detached bungalow located less than half a mile to the village centre and offered to the market with no onward chain, off road parking and a Westerly facing garden. 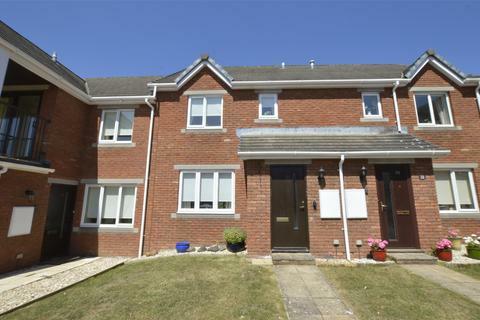 Situated in a gated development for over 55's, this terraced home enjoys lounge through diner, downstairs shower room, kitchen, and two double bedrooms and a shower room on the first floor. There is a patio style garden to the rear. 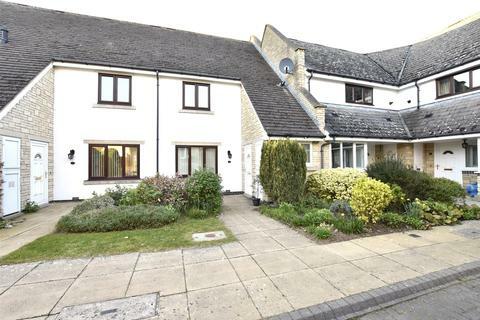 Retirement living conveniently located on the doorstep of the village with its range of amenities and shops. 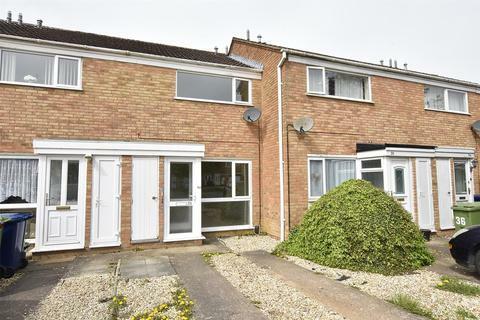 Light, bright and well presented throughout and benefitting from a Southerly facing garden, garage, two double bedrooms and a downstairs shower room as well as the spacious bathroom upstairs. A smart and well presented two bedroom end terraced home located on a popular development built by Crest Nicholson Homes. 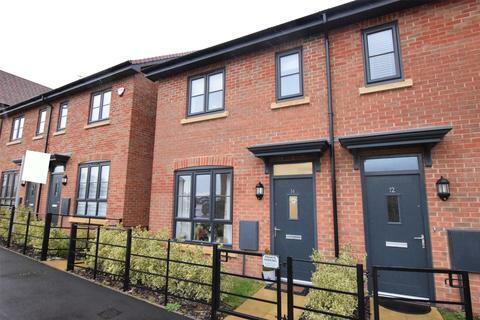 With two double bedrooms and bathroom upstairs and a fitted kitchen, cloakroom and living room downstairs it makes an ideal home. Allocated parking and garden also. 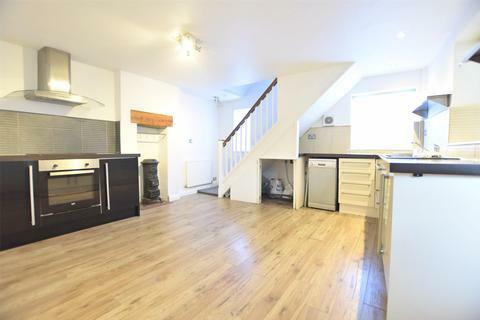 A two bedroom Robert Hitchens built property with two parking spaces and two double bedrooms. The property is well presented and unusually has a large garden at 41' x 13' with gated rear access. 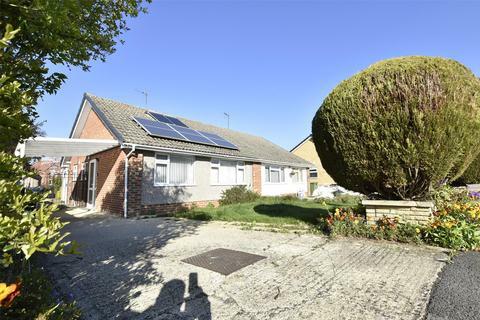 This is a well presented, two bedroom semi-detached bungalow which is set on the "Sandown Estate" which offers many other similar bungalows and comes within a mile from the Bishops Cleeve main amenities which are positioned on Church Road. 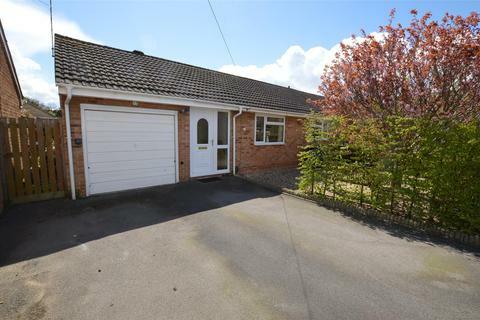 A truly immaculate, two bedroom semi-detached bungalow which is set on the "Sandown Estate", Bishops Cleeve. 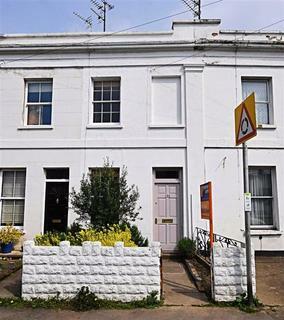 The property offers a re-fitted kitchen, bathroom and a lovely pretty rear garden. 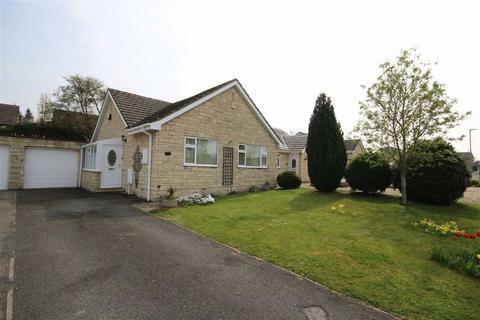 A detached bungalow less than 1/2 mile walk to the centre of the shopping area in the village of Bishops Cleeve. 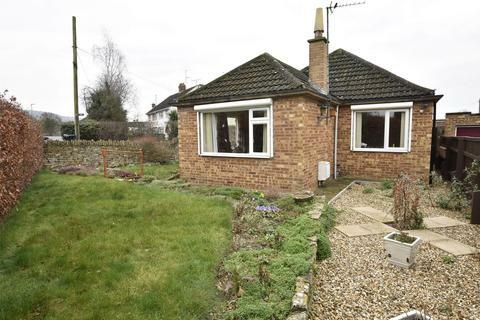 This bungalow is offered for sale with no onward purchase and has two bedrooms and two reception rooms. 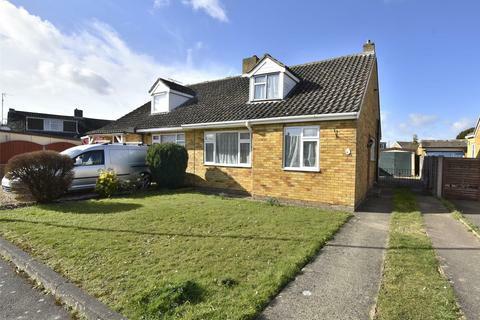 A very smartly presented, two bedroom semi-detached property in an area which has lots of similar style bungalows and is positioned under a mile from Bishops Cleeve's main amenities Road (Church Road). 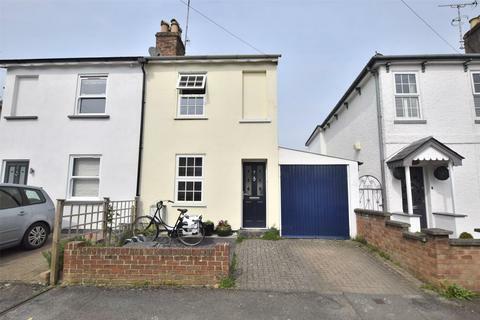 This unique, two bedroom detached property, Likely dates back to the 1800's and is tucked away just off Rosehill Street. No onward chain.